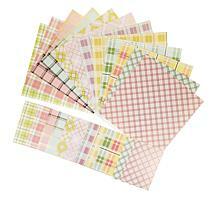 Create your own unique style for your next scrapbook project with Core'dinations. Go ahead and sand it, tear it, antique it and love it! 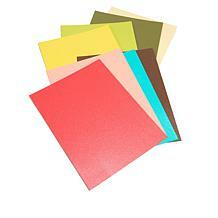 Each glittery sheet of cardstock features a core color underneath that appears when you distress it. 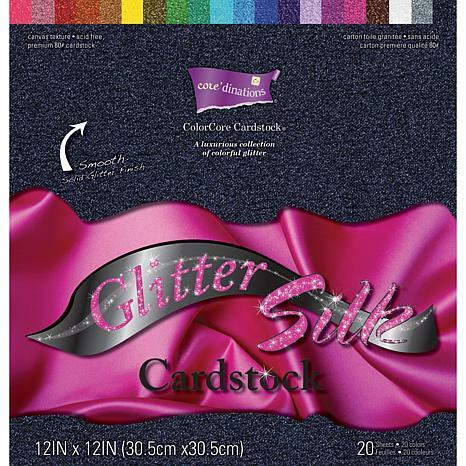 This package contains twenty 12" x 12" sheets of Core'dinations Glitter Silk cardstock. 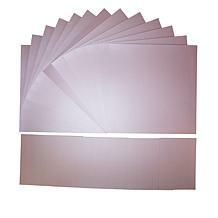 Wow this cardstock is so fabulous. Oh the colors are sparkling like diamonds. I will be ordering more for my craft projects. Brilliant colors that added demensions to my flowers. 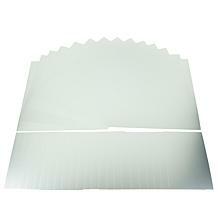 I love this cardstock and recommend a must buy for all crafters.